Thank you for caring about improving health, inspiring hope and creating opportunities for the most vulnerable among us! Your generous gift will help transform the future for generations of children by building a continuity of support from infancy to adulthood. Every time you support INMED Partnerships for Children South Africa you are changing or even saving a life! Your donations, your outreach efforts and your volunteering all leave their mark one way or another on a child’s life. Every day, more than 50 children under the age of five die in South Africa. 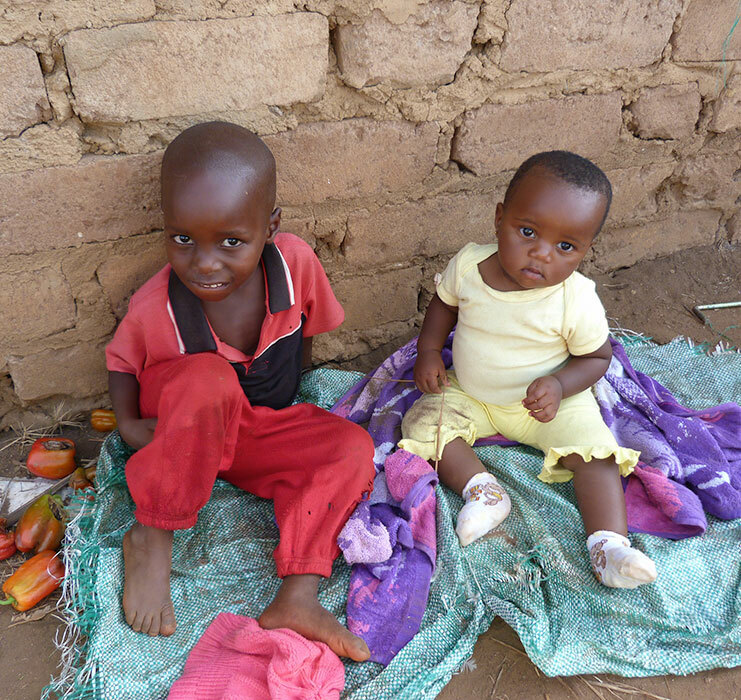 Most of these children die of preventable illnesses, with malnutrition as the leading cause. At INMED, we believe that malnutrition and poverty can be alleviated if we empower our communities with the necessary skills and support to grow their own nutritious food. INMED South Africa’s new Seeds for Life programme seeks to do just that by providing free vegetable seeds and training to vulnerable households. Through your donation towards the purchase of vegetable seeds for Seeds for Life, you can help make a healthier and brighter future a reality for all children in South Africa. For every garden supported by your donation, we will keep you connected with updates documenting your impact on fighting malnutrition and poverty. Give the gift of self-sufficiency to children who deserve to bloom where they are planted. Please donate today.